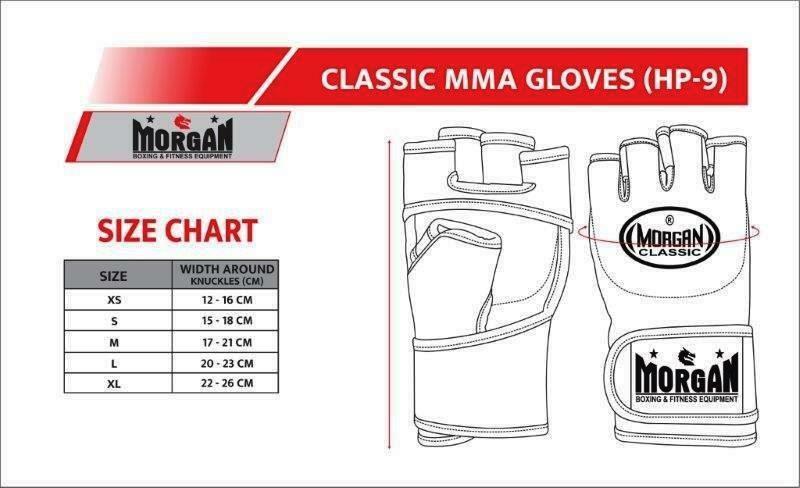 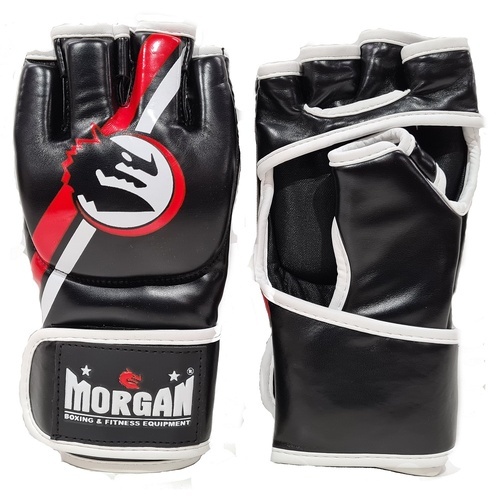 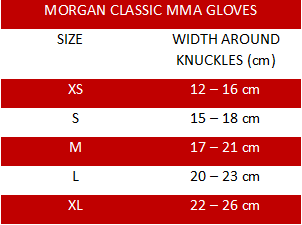 The Morgan MMA classic training gloves are designed using a singular piece of latex inner foam, with an additional layer of infused foam over the knuckle portion of gloves allows for heavy hammer fist. Using an open palm design allows for an easy transition to submissions from ground and pound. 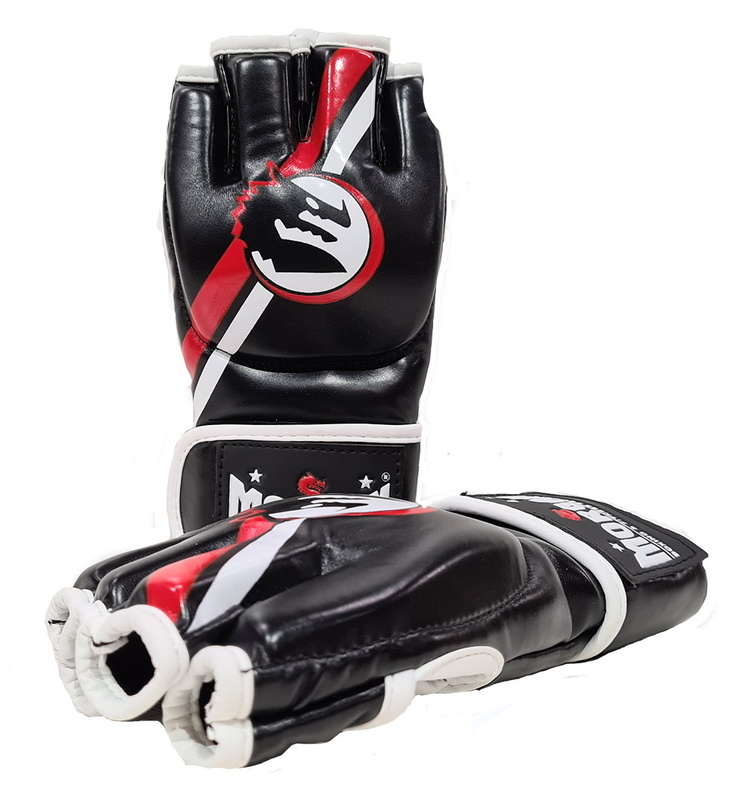 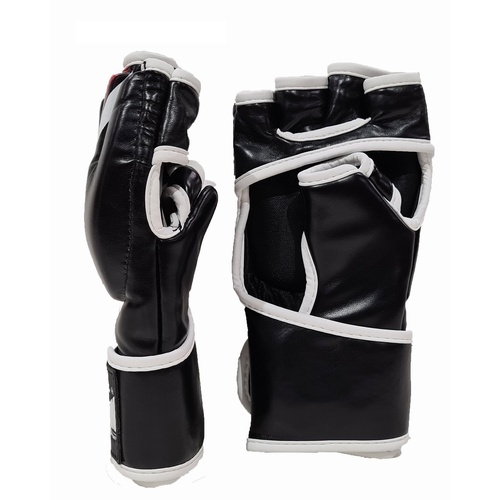 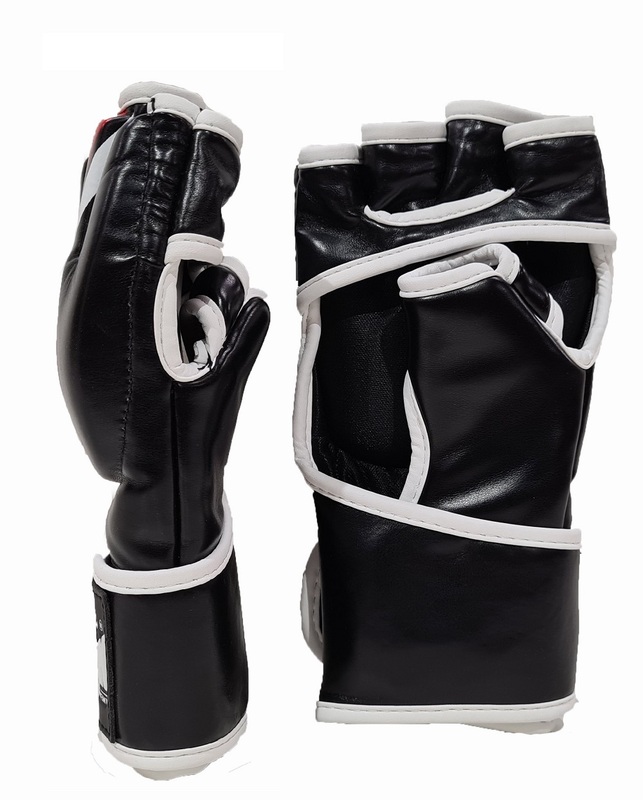 Designed for MMA fitness, MMA training and pad work the classic MMA gloves have also incorporated a 20cm wrist strapping system with an additional elasticated strip that helps provide excellent wrist stability.